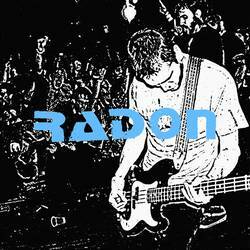 Radon has shared a new track, "Painted Red," off their upcoming new album, More of Their Lies. It's the fourth full-length from the Florida-based band that first formed in 1991. The new album releases on May 1 via Eager Beaver on CD and digital formats. They'll also be performing at The Fest 17 this October in Gainesville, FL. Preorders are available now for both CD and digital versions.